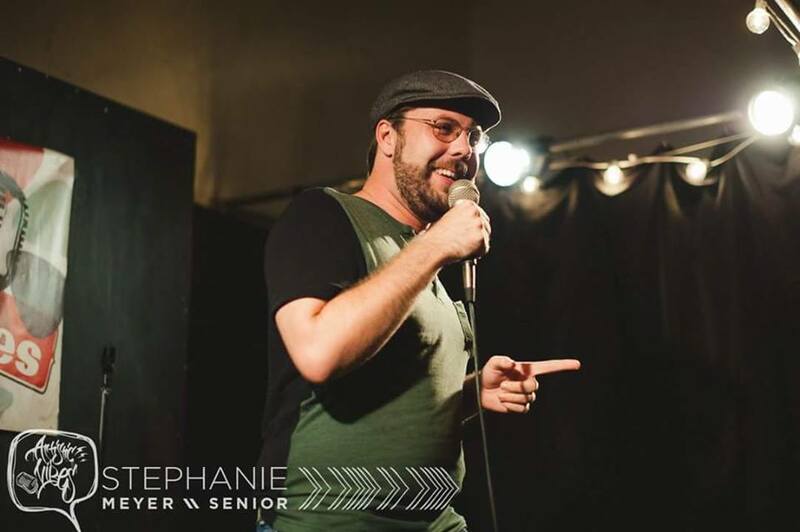 Since 2011, John Hyne has been making people laugh all over the country. He’s performed with national headliners like Myq Kaplan, Eric Myers, Eddie Brill and Bobby Slayton. John’s unique bland of silliness and light hearted cynicism will leave you laughing and looking at the world in a different way. I always liked stand-up and I had been doing karaoke and other types of performance so I decided to try stand-up and see if I was good at that. Mind reading; being able to read people’s minds. It would be great to see what other people are thinking and it make it easier to make decisions. Local: Nico Prada- The way he thinks, Brian Coronado- How he can handle any type of audience, Rachel Blavatnik- She’s silly and his all time favorite is Leon Arp- He does it because he’s truly passionate about it. Nationally- Jim Gaffigan, Hannibal Burress and John Mulaney. 4) What types of food do you enjoy eating when you have time to cook? Seafood, crab and salmon. All types of seafood. You get instant feedback on what you create. You will know right away if people like it or don’t like it. 6) What is one item that you really should throw away, but you probably never will? My pants from when I was fatter. It reminds me that I had come a long way from there. I don’t like when people do comedy to get famous instead of just because they like doing comedy. 8) What is your advice to new comics? Get on stage as much as you can. The only way you can find your voice is to get on stage as much as possible. 9) How would you compare doing stand-up comedy in Orlando to Miami? It seems like there are more Comedy clubs in Central Florida and there are more bar shows in Miami. 10) Why should people check out the Open mic at Holloways? Holloways is a room for comedians. It’s a place where we all can go to try new things and help each other with new jokes.